Harry Potter star, Helena Bonham Carter, has shockingly revealed that she wore nappies on set because her pelvic floor was too weak to control her leaky bladder. (Sunday Times 22 April 2012). This is great news for the millions of women for whom absorbent incontinence pads are a key part of their daily life and offers hope to the 15,000 new mothers every week that look to the NHS, in vain, for effective advice on pelvic floor rehabilitation after childbirth. NHS treatment for women with pelvic floor weakness is pathetic and any story that highlights this last great taboo should be welcomed. In a recent survey of GP practices 62% of women seeking help and advice for pelvic floor problems were just sent home with a leaflet that lacks any evidence of clinical effectiveness and does not even follow NICE guidelines. Specialists in the field have long recognized the weaknesses of this indifferent approach. 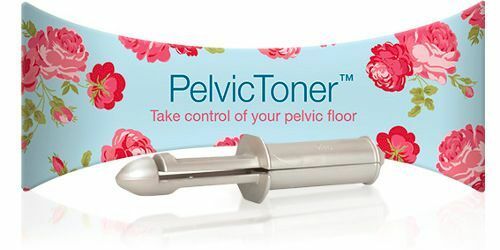 Clinical estimates suggest that a third of women cannot identify their pelvic floor and how to squeeze it in the first place, so giving them just an instruction sheet is of no real benefit and leads to frustration and despair.